My husband and I love to BBQ. Over the last few years, we have become avid grillers – regardless of the weather. That’s right, the Sweeney family even grills in the snow. It’s actually so much FUN to taste those charred flavors that only your BBQ can offer. Ok, maybe it’s fun for me and the kids. Not so sure my husband would call standing outside in the snow…. “fun”! LOL Thankfully, we are still enjoying great weather which means that not only do we cook outside, but we eat outside as well. One of our favorite things to make on the grill is PIZZA. 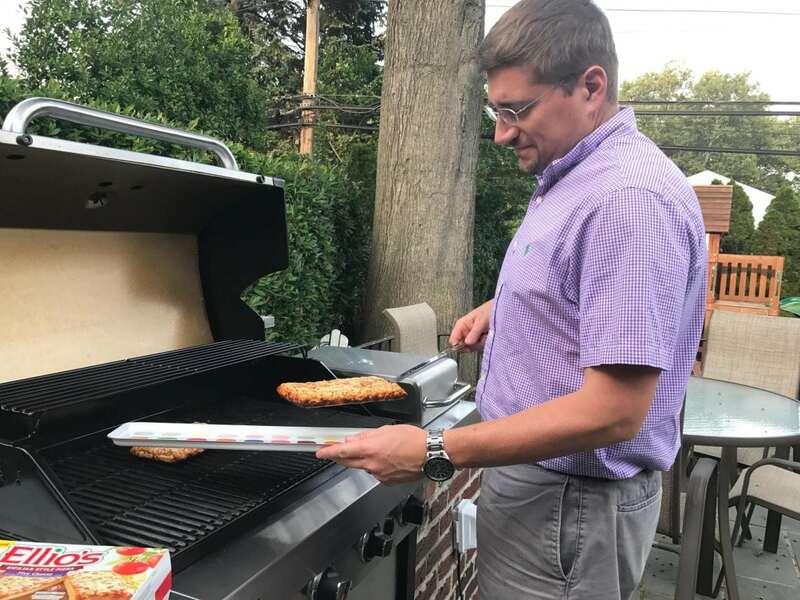 Have you ever tried to grill pizza before? It’s actually SUPER EASY. You think that you need a ton of things to get you started – special pans, sprays, and maybe even some foil. But that’s simply not the case. I am going to give you the easiest scenario you can imagine. 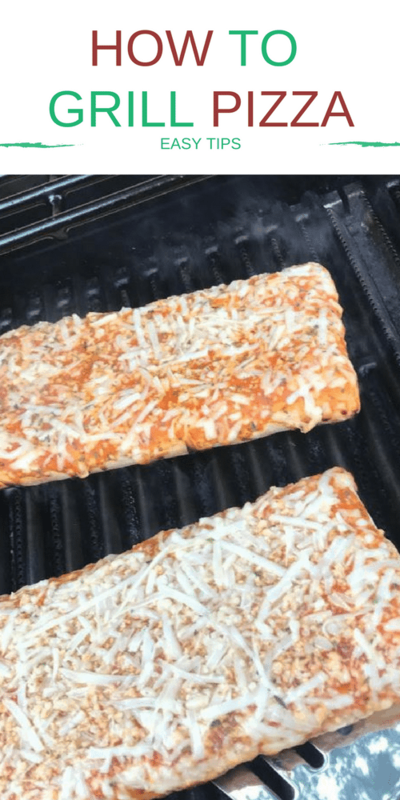 Let’s talk about how to grill pizza using a frozen food brand! 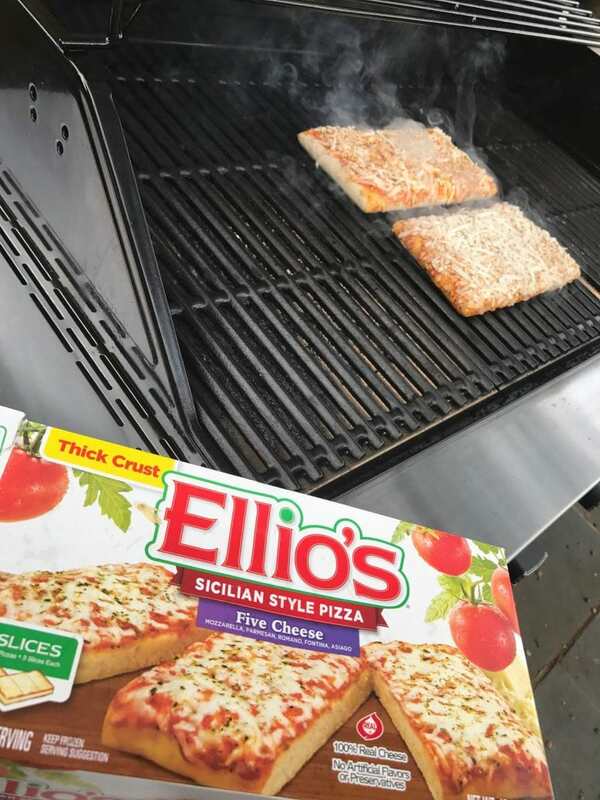 We opt for Ellio’s Frozen Pizza because they use the freshest ingredients, with 100% real cheese and no artificial flavors. When I don’t have time to make pizza from scratch, I know that Ellio’s has my back. The last thing I want to worry about is additives and artificial ingredients. 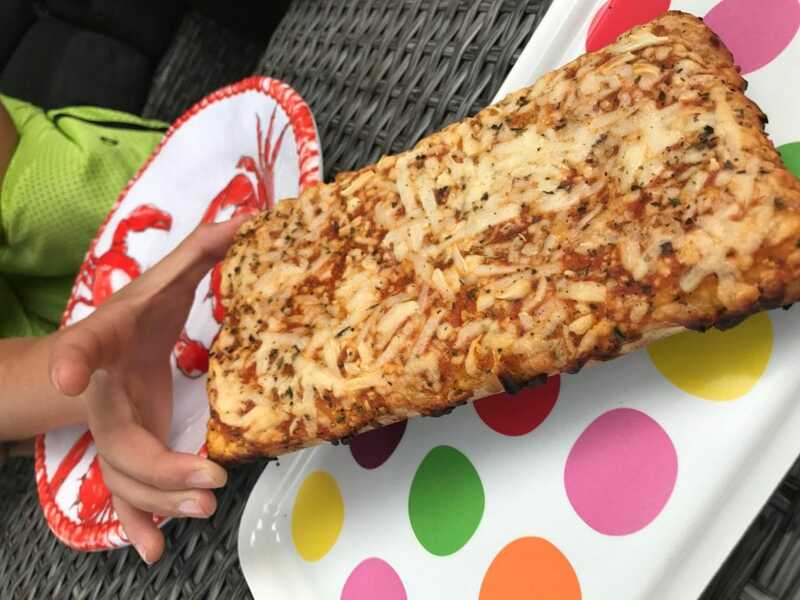 Ellio’s Sicilian Style Pizza combines the taste of Ellio’s classic sauce and 33% more cheese with a delicious, thicker crust that is both crispy and crunchy on the outside, and deliciously light on the inside. This is the one we usually opt for when grilling. Pre-heat the grill until it hits about 350. Then keep on low to mid heat. 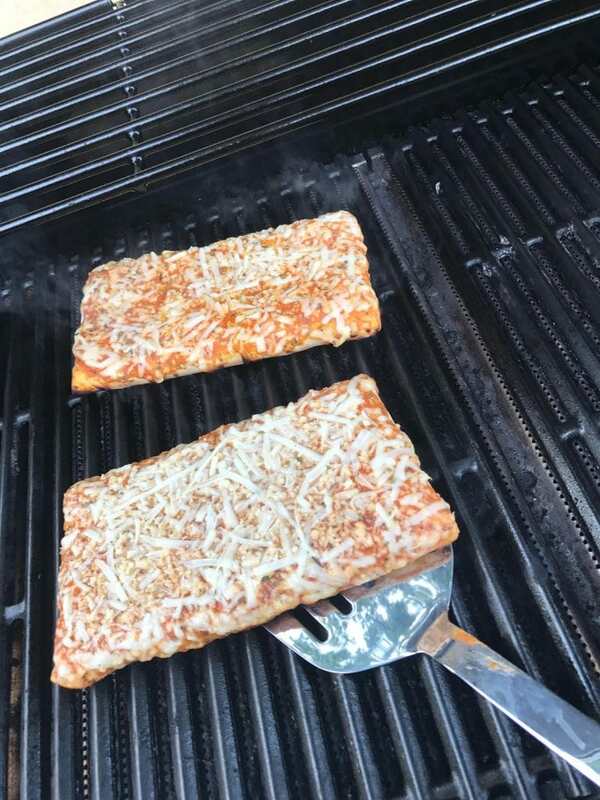 Place the frozen pizza right on the grill. I prefer to use the Sicilian Style Ellio’s since it’s thicker. It allows the crust to get charred and crisp while still being chewy. Close the top and cook for about 13-15 minutes. Always check in and move the pizza around to make sure it’s cooking evenly and not burning or sticking. Yes, right on the grill! When the bottom is charred and the cheese is melted enough for your taste, take off the grill and enjoy! The char, the crunch, and the smokiness of the pizza being grilled on an open flame is maybe the best way to eat pizza. It’s almost like it’s coming right out of a traditional Italian coal or wood-fired oven. 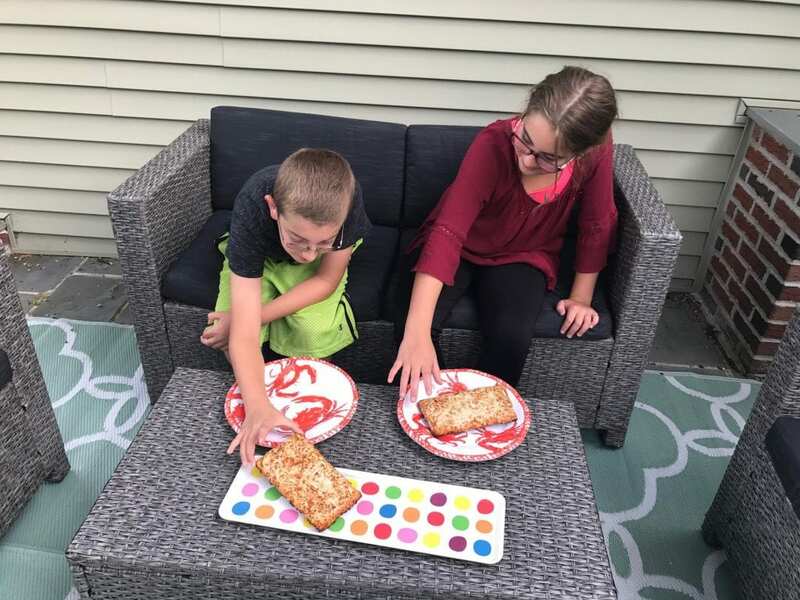 Grilling pizza on the BBQ truly changes the entire experience. The first time the kids tried it, they weren’t sure if it would be good. They were NERVOUS in fact. Grilling pizza on a BBQ? How unconventional?! But they are all converts and pretty much BEG us to grill every slice when it’s pizza night. They truly love it and so do Bill and I. There’s no mess either! Grilling is an easy clean up – no pans to worry about. Grilling pizza tastes great and is a good excuse to get outside. 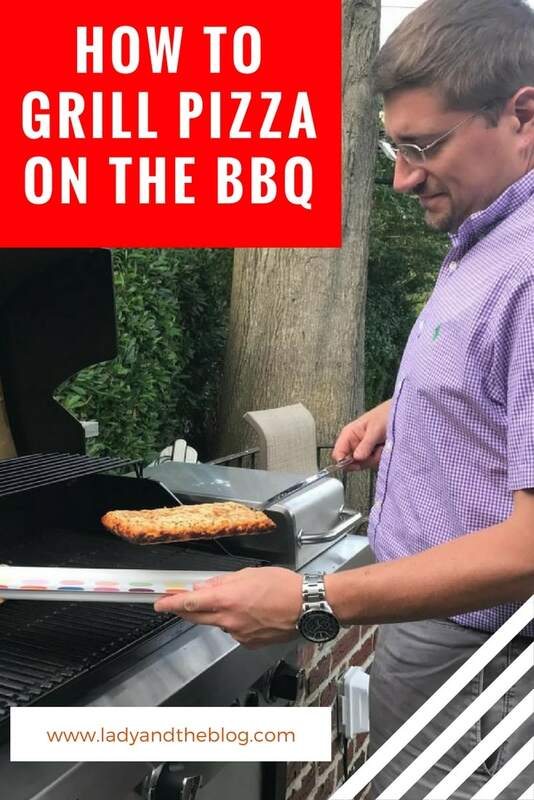 Have you ever grilled a pizza on the BBQ before? Would love to know whether or not you do it in the snow! Leave your comments below. Check out our store locator at the top of the Ellio’s homepage here to learn where you can purchase Ellio’s Pizza near you and be sure to follow Ellio’s on social: Twitter, Facebook and Instagram. This is a sponsored post on behalf of Dr. Oetker USA LLC. I received compensation for this post, however, all opinions stated are my own. This will have to be something we do during the summer months. House won’t be heated up. To cold now to be outside grilling for just pizza. We have a traeger so doing pizza on the grill is not new for us. It tastes so much better when grilled, especially papa murphys take and bake!